Dr. Roy J. Epstein has been an expert in economics and econometrics for more than 25 years in antitrust, intellectual property, and damages cases. He has testified in bench and jury trials and in arbitrations. 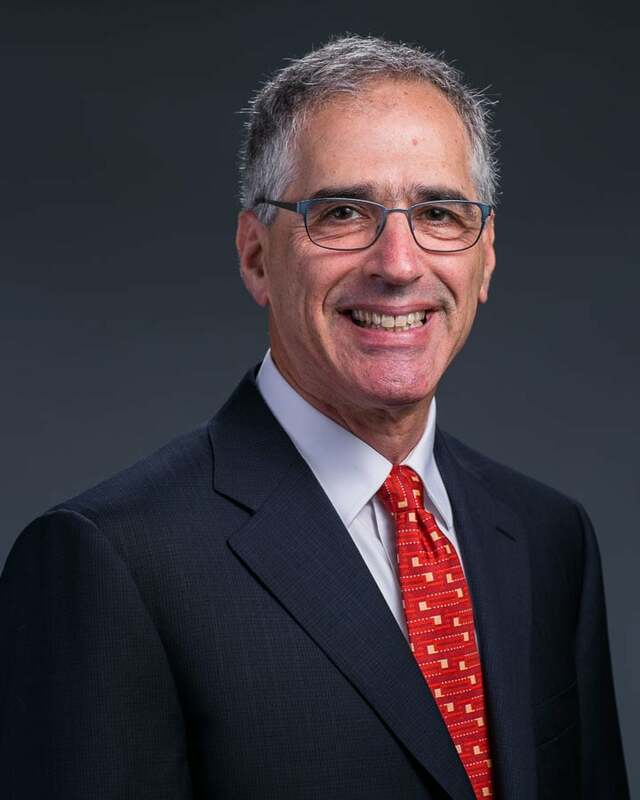 Dr. Epstein is Adjunct Professor of Finance at Boston College and holds a PhD in Economics from Yale University, where he was a National Science Foundation Graduate Fellow. He also studied Accounting and Finance at the Graduate School of Business at the University of Chicago. His professional writings appear in leading law and economics journals such as the Antitrust Law Journal, the AIPLA Quarterly Journal, the Rand Journal of Economics, and the Federal Circuit Bar Journal. The Federal Circuit recently cited his scholarly work in its Uniloc decision.